There is one more official model of carbine not shown in my collection. Wow! 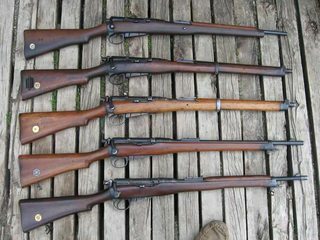 unissued condition LE rifles for $125 to $150? I think that this article is a little dated. But still good reading.